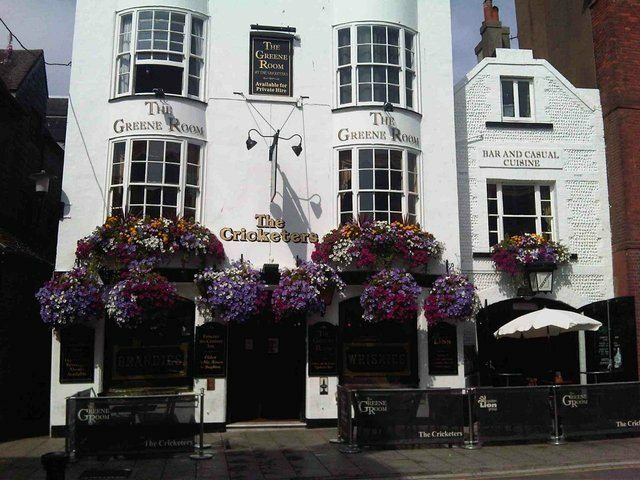 Looking for pubs near me in Brighton? You may also like our guide to Brighton’s 20 best pubs. One of Brighton’s main features is the number of excellent independent pubs and bars that the city has to offer. 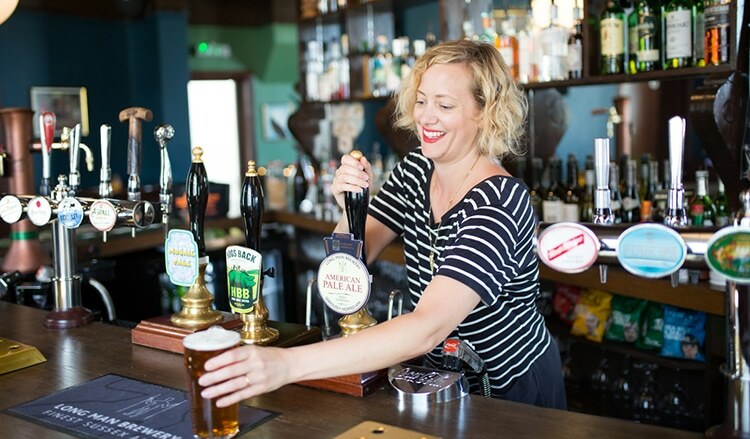 Everywhere you go in Brighton and Hove you are sure to find a superb public house with its own style and character, from the traditional local boozer through to a dedicated tap room. The city was once known as having more public houses per square mile than anywhere in the country, and despite many of these closing over the years there are still many more on offer. Brighton’s pub scene embraces tradition, yet also celebrates the emergence of the craft beer industry. With so many pubs to choose from it can be difficult to settle on just one. Never fear though as here at RB we have handpicked some of the best to make your life easier. 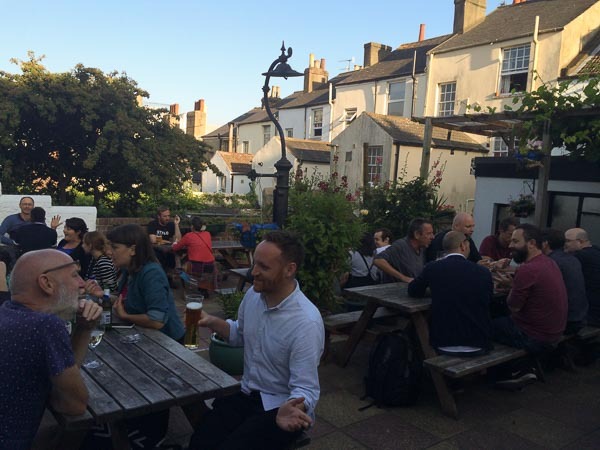 Our Food Pubs page is packed with the best places for a pint and a bite in Brighton and Hove; or if you are looking for somewhere to enjoy a spot of sunshine with your beer the Beer Gardens page is the place for you. If craft beer is your thing, then why not check out some of Brighton’s local brewers on our Craft Beer Brighton page. 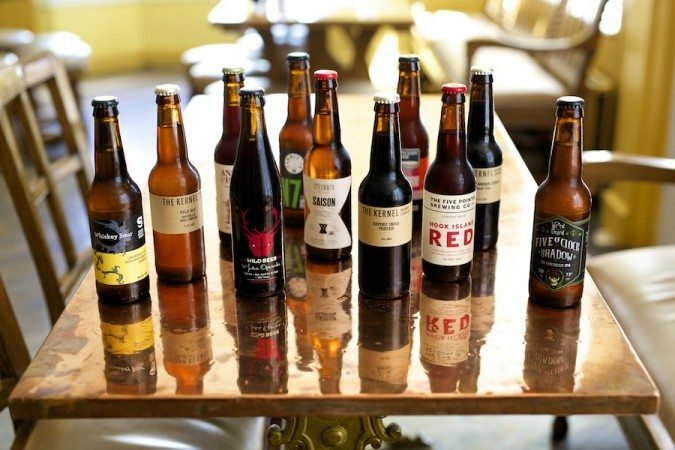 If you are feeling adventurous and up for a challenge, Tom’s craft beer pub crawl is a great way to see the city’s best pubs. If you would rather choose your own pubs to try then the The Brighton Guide to Good Beer is the page for you. 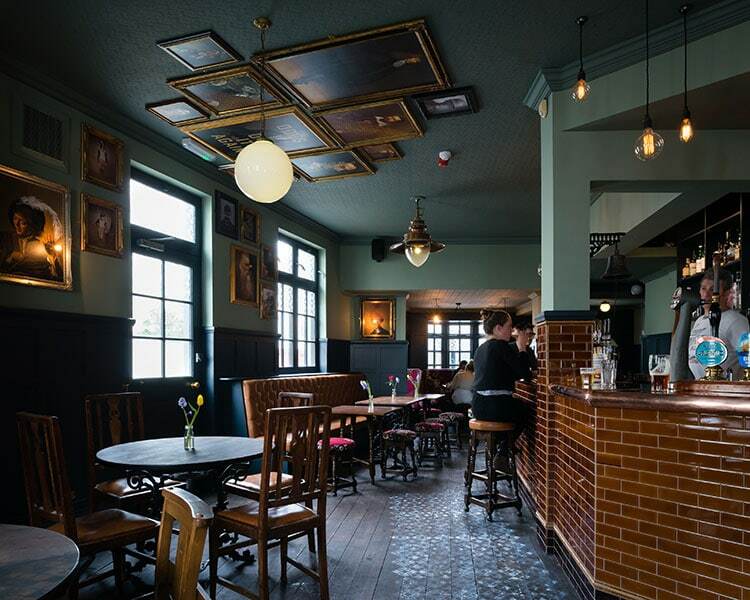 No matter where you choose to spend your day Brighton’s pubs can provide a comfortable space for every taste. We are proud of our city’s publicans and brewers for putting Brighton and Hove firmly on the beer map. Nothing beats strolling through the Lanes or up into the hills of Hanover, stopping off for a quick pint and some bar snacks to keep you fuelled. Remember to be respectful to your fellow drinkers and bar staff and to drink responsibly to get the best out of the experience.